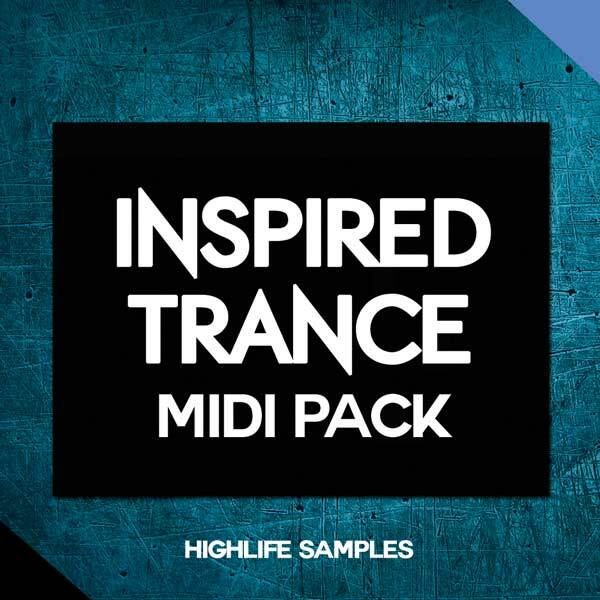 Inspired Trance Midi Pack is a brand new Trance MIDI & Preset Pack by HighLife Samples. 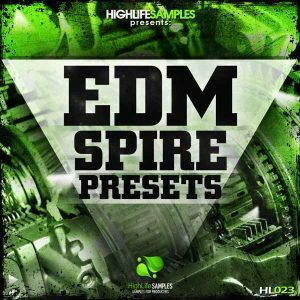 Inside this package, you’ll find 16x Midi Construction Kits included presets from Spire and Massive synths. 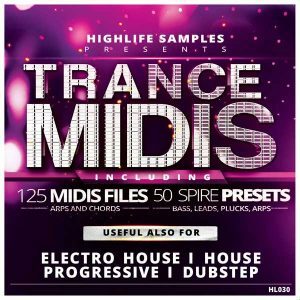 This Midi pack is suitable for the production of various styles of trance music. 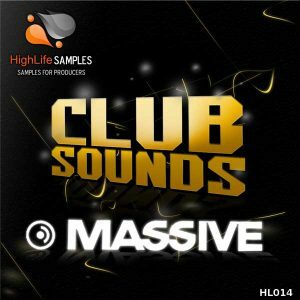 HighLife Samples Inspired Trance Midi Pack is here to help you to take your trance track to the next level. Each construction kit contains several melodic lines like Pads, Chord Arps and Bass which you can use together to create your trance tracks. In addition, this product comes with an Ableton Live 10 Project File. 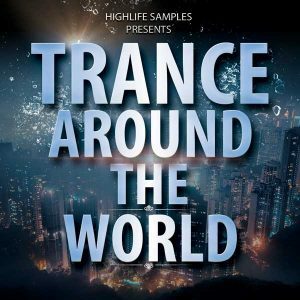 This pack inspired by Trance heroes like Armin Van Buuren, Aly and Fila, Daniel Kandi, Paul Van Dyk, Ferry Corsten and more. Please note: To open the Ableton Live 10 Project File you will need Ableton Live 10.0.3 or higher.